Ten things to consider when purchasing a baby crib and crib safety standards. 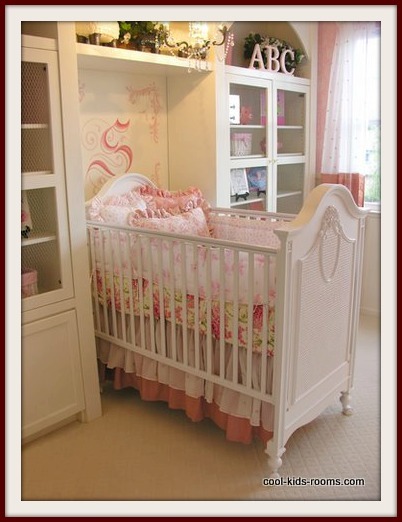 As an expectant parent, you may discover that choosing the right baby crib is a challenge. This is one of the most important pieces of furniture that you will purchase for the newest addition to the family and you have to consider your baby crib safety. 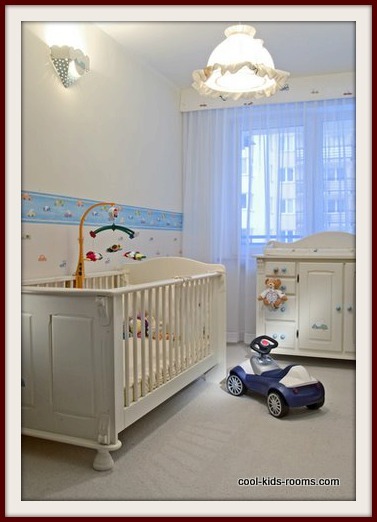 Baby Crib Safety is the most important aspect of your purchase. It is important to pay close attention to the slats or rails of the crib. They should have a span no greater than 2 3/8 inches apart. Many children have become injured and several have died due to the fact that their heads became lodged between the railings on their cribs. 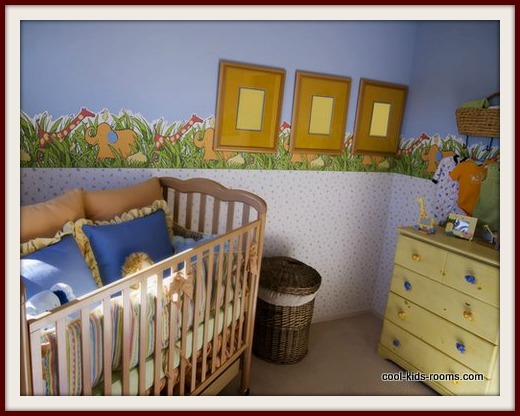 When selecting a crib, style plays a part. Do you want it painted or natural wood? Light or dark? If you have other furniture, do you want it to coordinate? One thing to avoid is a crib with finials, as it can be a choking hazard if babies get caught on it once they begin standing. The next consideration that has to be made when it comes to choosing the right baby crib is whether you are going to purchase used or purchase new. While saving a little money when a new family member is on the way is quite appealing, do not sacrifice safety and quality for price. If you elect to implement the use of a used product ensure that it stands up to basic crib safety standards. This will not place your child at risk for injury or death. You may elect to purchase a standard sized crib or a convertible crib – the choice is ultimately yours. Many parents elect to purchase a convertible crib due to the fact that it can be adjusted to meet the needs of the child as it grows. These baby cribs will eventually transform conveniently into a toddler bed. Once the toddler has grown out of the stage for this type of bed, it can transform into a twin size bed. If you purchase a convertible crib, remember to put all the crib parts somewhere safe so that they can be implemented as needed. Make sure the crib you choose is stable. Most cribs have to be assembled once you bring them home. 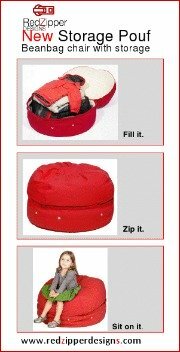 Be sure to purchase one that is easy to put together but is still sturdy enough. When choosing a baby crib, it is essential to ensure that you purchase the appropriate crib mattress size for the product. Choosing a mattress that is too small or too large can actually pose a risk to the baby’s health. If you can fit two fingers between the edge of the mattress and the sides of the crib, it is too small. Most new units do not include the mattress in the purchase. It actually has to be purchased separate. Be certain to read the box and/or instructional manual to ensure that you know the exact dimensions of the mattress that is designed for your crib. In addition to the convertible cribs, it is important that you are able to adjust the height of the mattress as the child grows. A crib with at least a 26-inch span between the top of the rail and the mattress is a good guide. When purchasing a crib and considering baby crib safety,it is important that you decide whether or not you want wheels added to the unit. 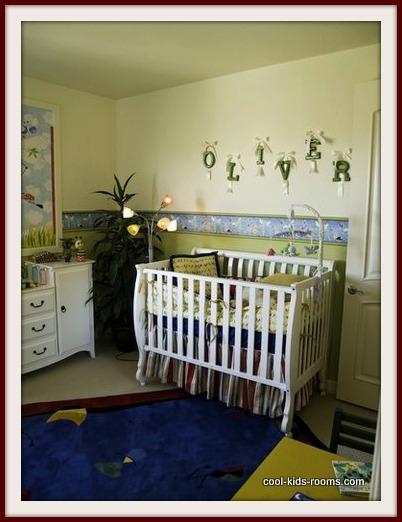 Having wheels on the crib can prove to be highly convenient in many different ways, but can also prove to be dangerous if they are not consistently locked while the unit is in use by the child. If you want to be 100% sure that the unit you use meets basic crib safety standards, then you should bypass the options of wheels on the unit. The next step to consider for baby crib safety should be choosing the right type of adjustable railing that is used on the crib. It is best to choose the option that includes rails that adjust, but lock and require an immense degree of pressure to adjust. This will ensure that the child does not accidentally adjust the railings on their own as they start to grow. Also check to see if they move quietly, so it won't wake up the baby. The side needs to be 9 inches above the top of the mattress to protect the baby from accidentally rolling out before the side is back in place. There are many options for shopping for a crib. There are baby specialty stores, department stores, the internet, gently used baby stores, and garage sales. You have to balance cost against customer support, returns, and shipping. Shop around and find the best quality for the best price. Out of all the furniture and accessories that will be purchased for your new baby, the baby crib is one of the most important. Stick to the guidelines that have been presented in this crib purchasing guide. As long as baby crib safety is the first consideration in the purchase, selecting the right one should be simple.